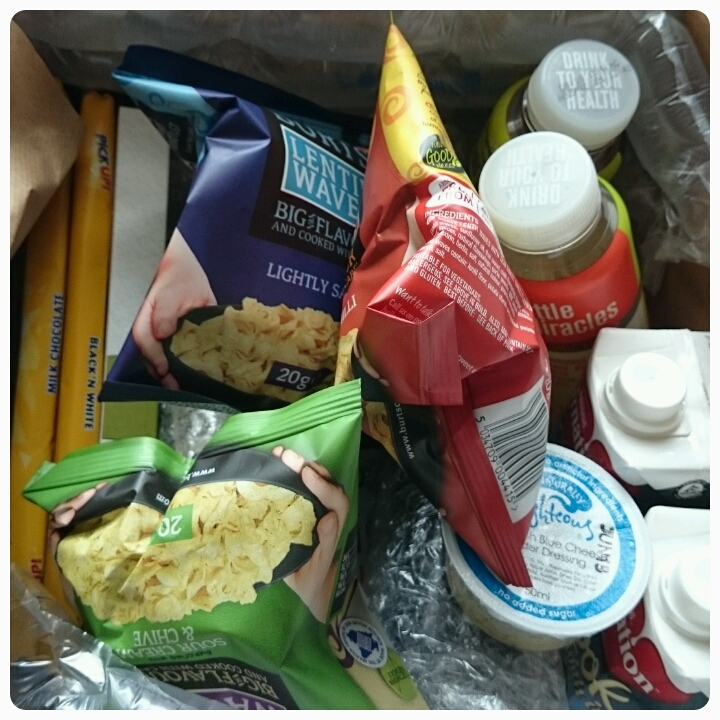 Mama Mummy Mum: September's Degustabox, What's Inside?? It's that time of the month where I show all what I received in my monthly Degustabox. 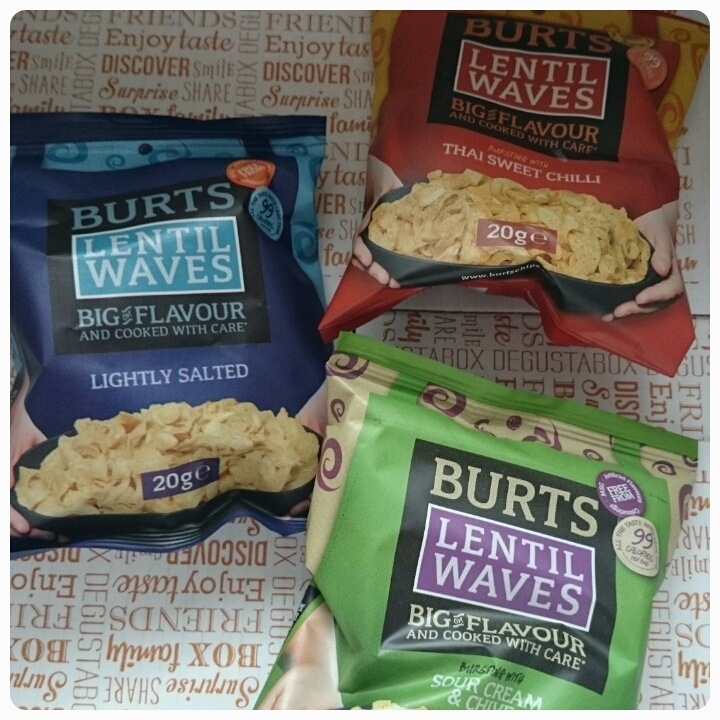 Burts Lentil Waves £0.69 per pack : A delicous alternative to the normal bag of crisps. Available in three flavours, Sour Cream and Chive, Thai Sweet Chilli and Lightly Salted, they light yet full of flavour, the perfect snack for those trying to lower their calorie intake. 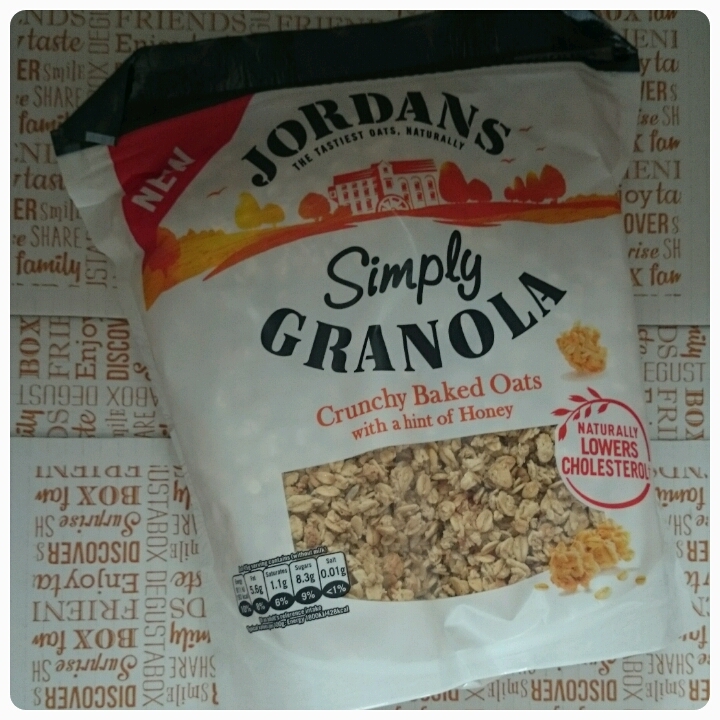 Jordans Simply Granola £2.69 per bag : I am a huge fan of granola for breakfast and these honey flavoured oats from Jordans didn't disappoint. They remain crunchy even when drowned in milk but are also lovely when eaten with yoghurt poured over them. PICK UP! £1.69 per 5 pack : Chocolarte sandwiched between two biscuits, what's not to love? 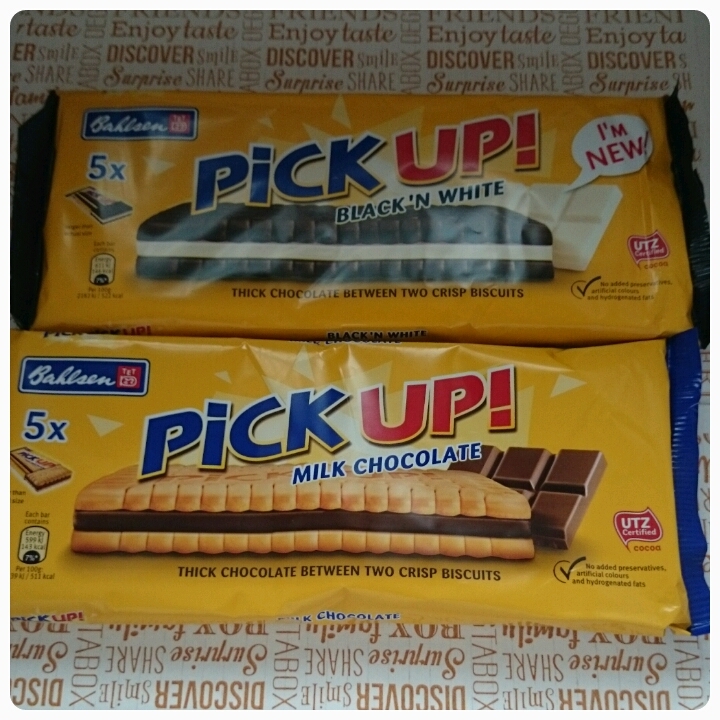 I particularly enjoyed the new Black N White range, I have a soft spot for white chocolate!! Crabbies Alcoholic Fruits £1.50 per bottle : There are three flavours to choose from, Black Cherry, Zesty Lemon and Raspberry and Rhubarb. I received the Zest Lemon and lets just say I wanted more. 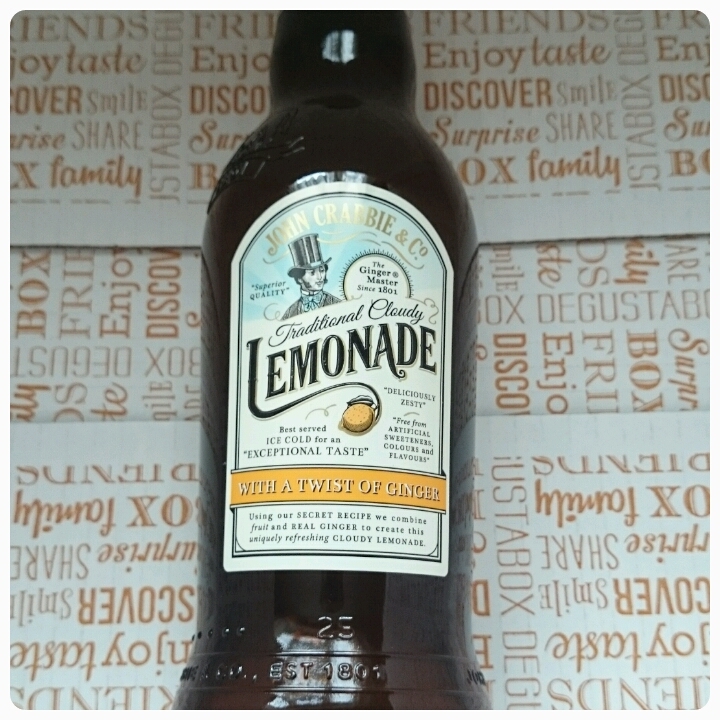 Tasted like cloudy lemonade, I wouldn't have known it was alcoholic!! 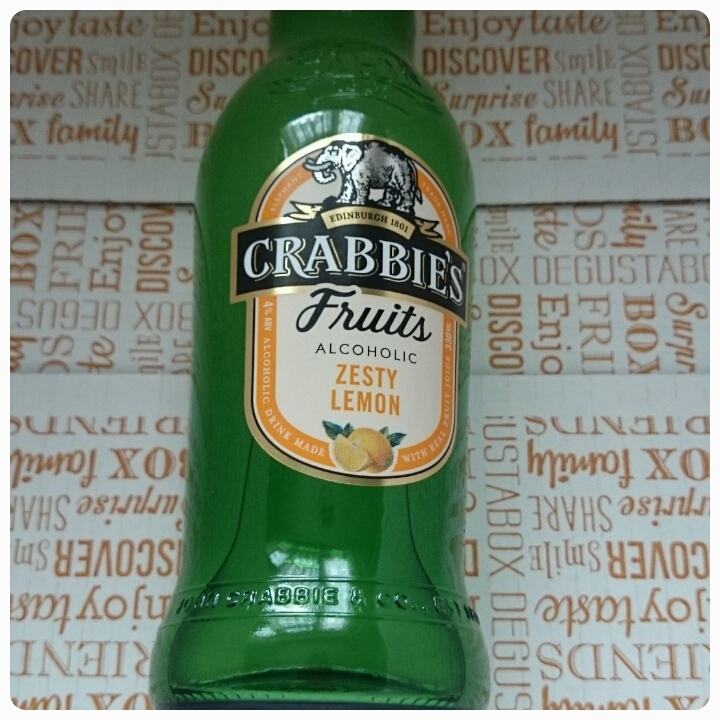 Crabbies £1.20 per 330ml bottle : This is the no alcoholic version. I have to confess I didn't try it myself a I'm not a fan of ginger but my older brother found it to be extremely refreshing. 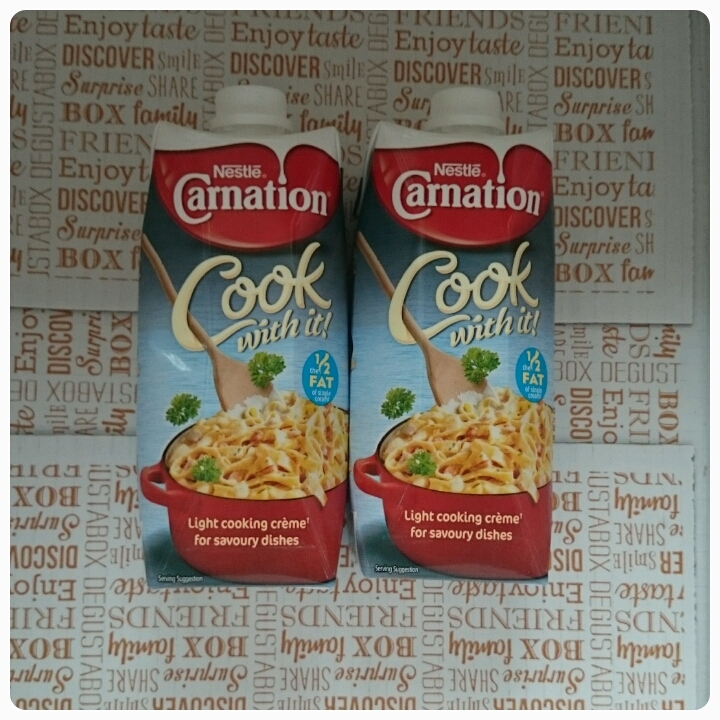 Carnation Cook With It £1.65 per carton : A cooking cream made using fresh milk and the best part, it is half the fat of normal single cream. I used it alongside a pasta dish and it provided a light and refreshing sauce. I also used it as an added topping to the soups I've been eating, looked as good as it tasted. 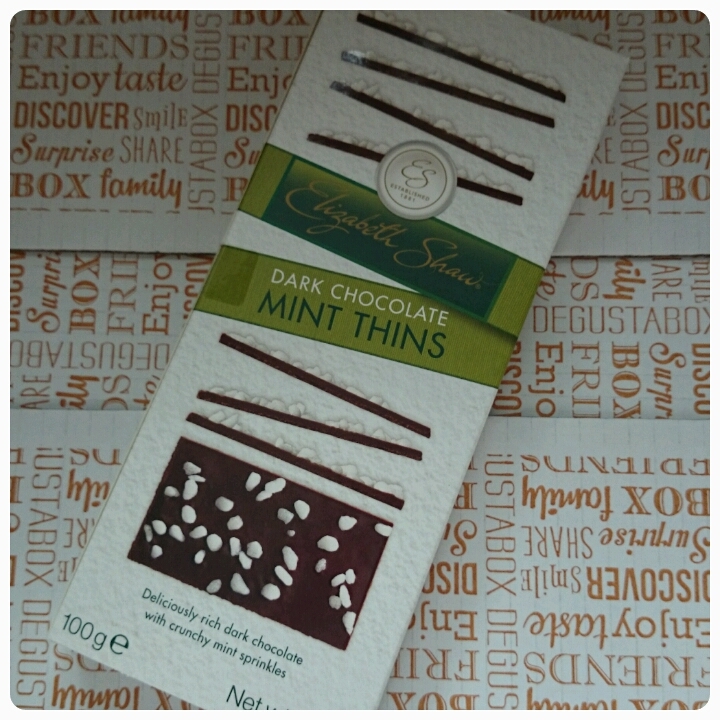 Elizabeth Shaw Dark Chocolate Mint Thins £2.50 : A great alternative to the traditional after eight mints. Made crunchy with the added mint sprinkles, very morerish, the box didn't last long at all!! Righteous £2.49 per 225ml bottle : Dressings that contain no additives, preservatives or thickeners. Subtle flavours that work well with not only salads, they are perfect as dips or used as a sauce in a stir fry. 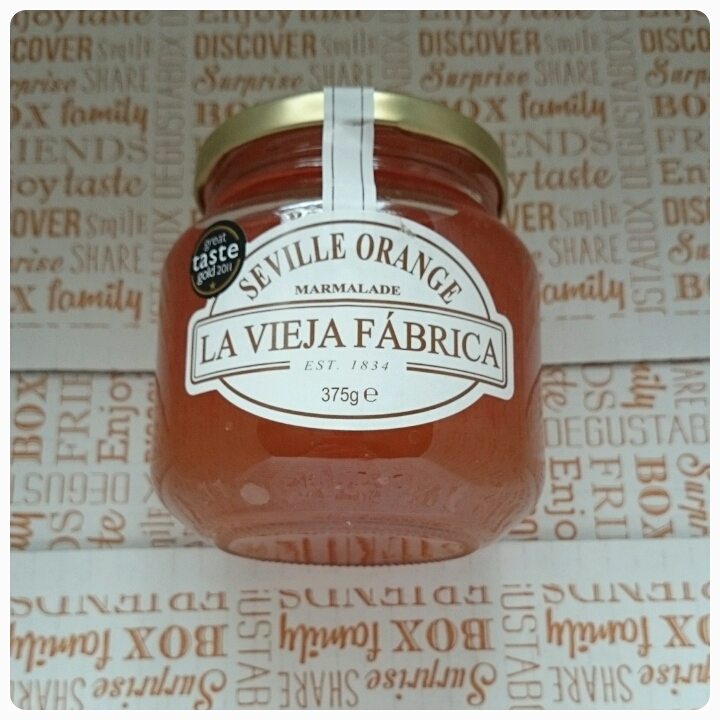 La Vieja Fabrica £1.59 per pot : This is marmalade at its best. Using only Seville oranges, it certainly packs a punch and gives that added zing to your toast in the mornings!! 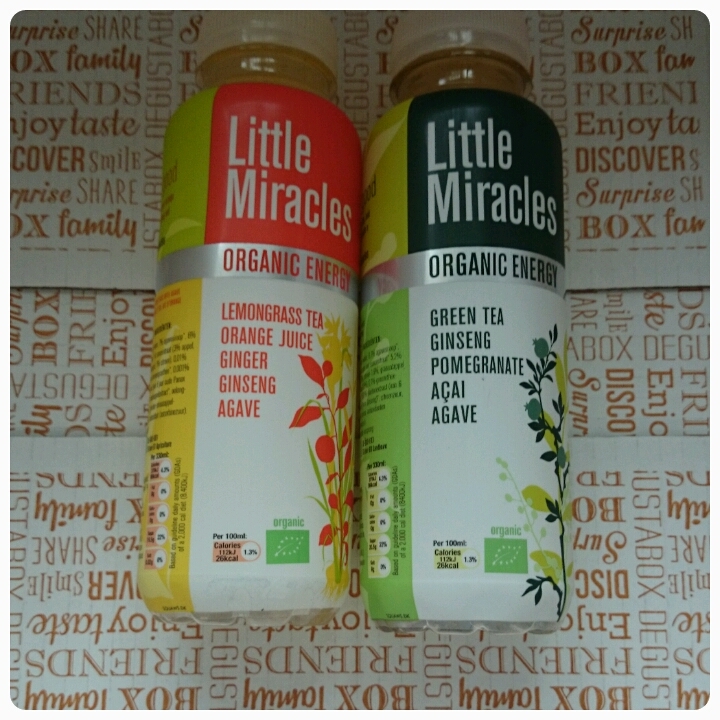 Little Miracles £1.59 per bottle : Organice tea and fruit juice infused together in one little bottle. With added ginseng and acai, each drink really does give you a much needed boost, whether you need a bit of a wake up in the morning or pick me up in the afternoon, these drinks could be your new best friend. I especially enjoyed the green tea and pomegranate. Overall another fabulous box. Filled with a perfect mixture of snacks, drinks and breakfast and dinner accompaniments.